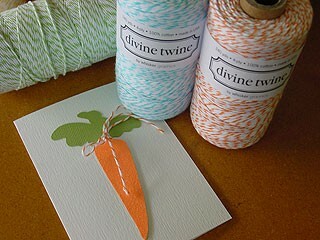 We couldn't resist the yummy colors of this wonderful bakers string. Made in the USA, 100% cotton, 4 ply and bio degradable. 240 yards per bolt.